- Overview of the plant table by Scholten. - Joshis` Map of remedies (mineral, plant and animal remedies on one grid). 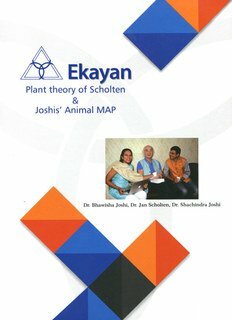 - Dialogue between the genius, Jan Scholten, and the Joshis` on the plant theory. - Simplified explanation of Jan Scholten`s plant theory. 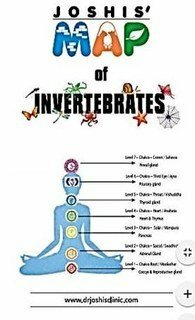 - Cases and plant remedies of Materia medica - common and rare. - Cases of mammal remedies - Lac lox, Lac rhesus, Panthera tigris, Lac caninum, Lac equinum, etc. On the whole worth reading it - unfortunately the Plant part is difficult to understand because the "book" is just a transcript of the conference and it has not been edited so it's full of mistakes in composition of the sentences.